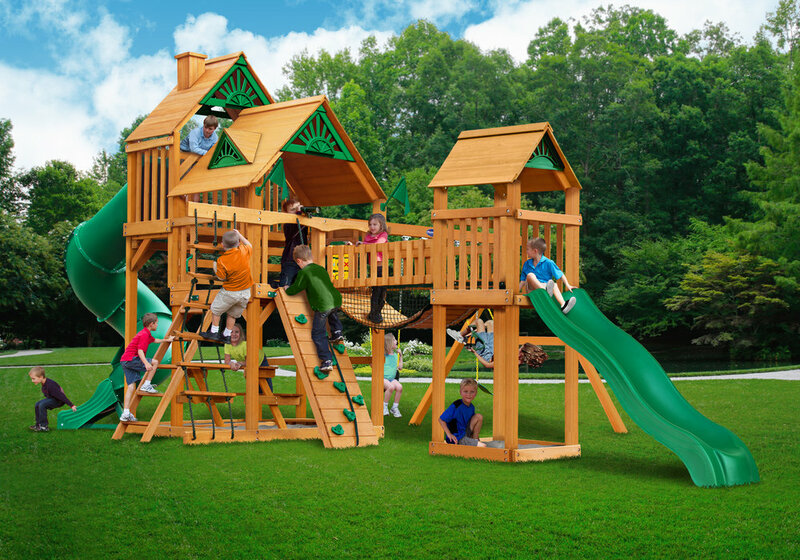 Need a place for your children to play? 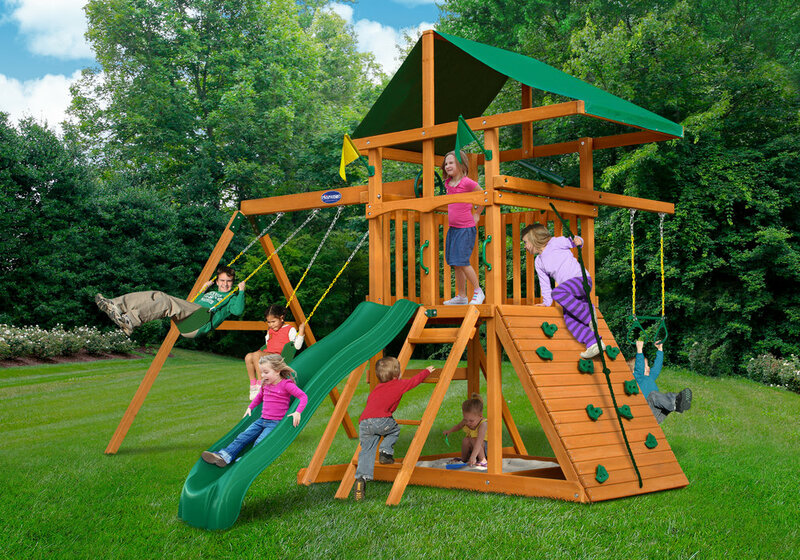 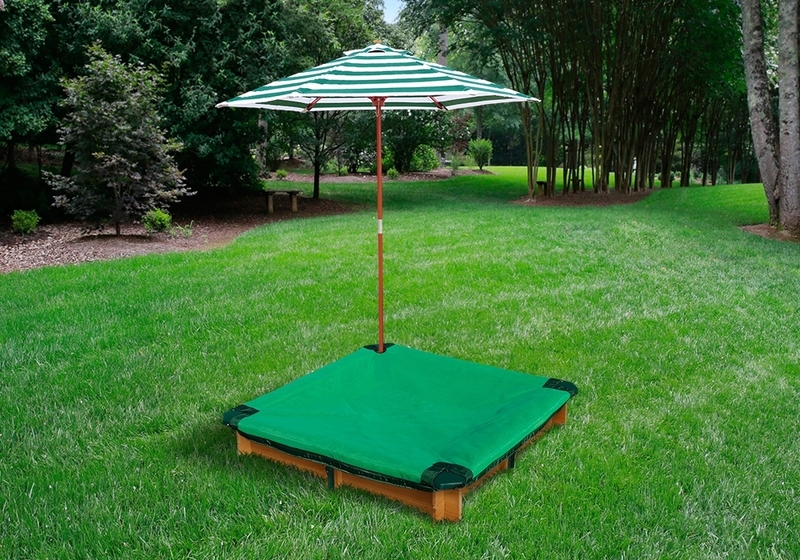 Give them their own section of the backyard with one of out beautiful swing sets! 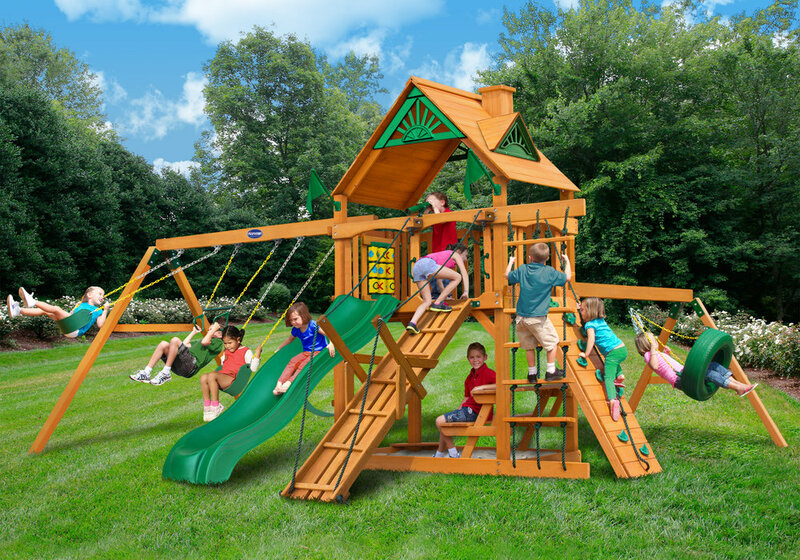 With several options to pick from we can help you find the right swing set that your children will love and enjoy for years to come.